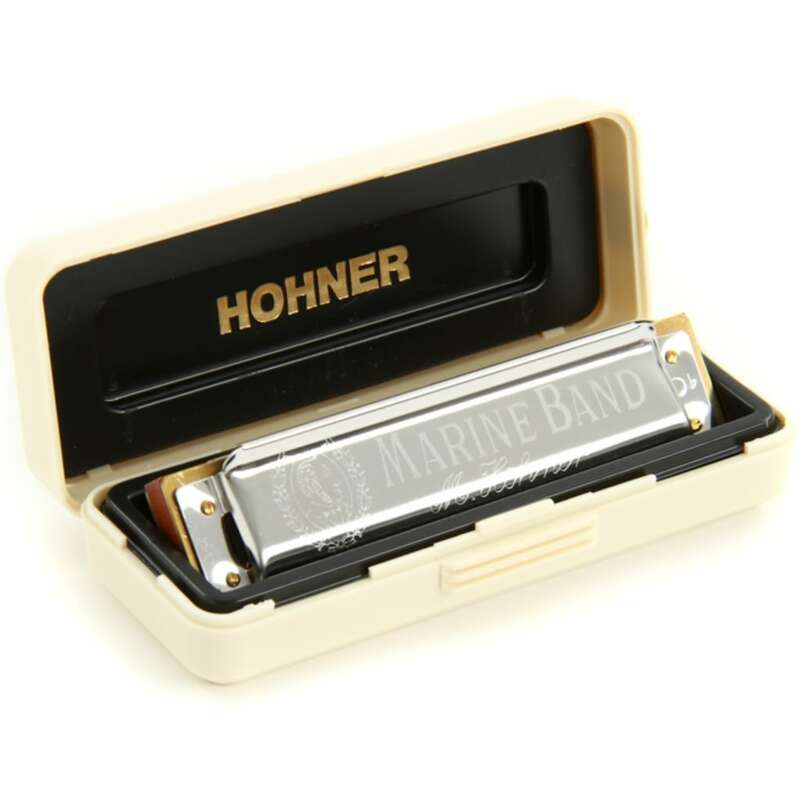 The Hohner Marine Band harmonica has been in use by harmonica players since 1896. Its pearwood body, brass reeds and design patented covers have made it the mainstay of Blues Masters for years. Whether your on stage or playing for your own enjoyment this harmonica can do it all Blues, Folk, Rock and Country. Played by iconic figures such as Little Walter, Paul Butterfield, and Bob Dylan, it remains the top choice for the top professional, as well as aspiring musicians around the globe. Relying upon over a century of German craftsmanship and tradition, this harmonica has been universally recognized for its full tone, musical range, and distinctive wood comb. Let your musical expression be a part of the continuing Marine Band legacy. Ürün güzel paketlenmişti, kargo işlemi de çok hızlı gerçekleşti.